Whom do I credit this masterpiece with? Should I thank Madhavi Kutty for her book ‘Nashtapetta Neelambari‘, on which this movie is based? For who else could have traced the internal journey of a woman’s life within the rigid framework of a society bound by convention, and brought it into narrative with this degree of perfection? Or should I thank Lenin Rajendran who gave a visual dimension to this narrative, unfolding for us on screen a character that every Indian woman with a free spirit would relate to? Bhadra, as a character, had a magical appeal to the woman in me. Continue reading Lenin Rajendran’s Mazha (2000)| Lush lyricism, Pouring love. If we were to chart the journey of our inner minds, we would realize that the paths it chooses are part of an infinite maze. The mind ventures through these paths and when we have traveled too far in this maze, we are lost. A certain fear grips us because we no longer know the way out or the way back. 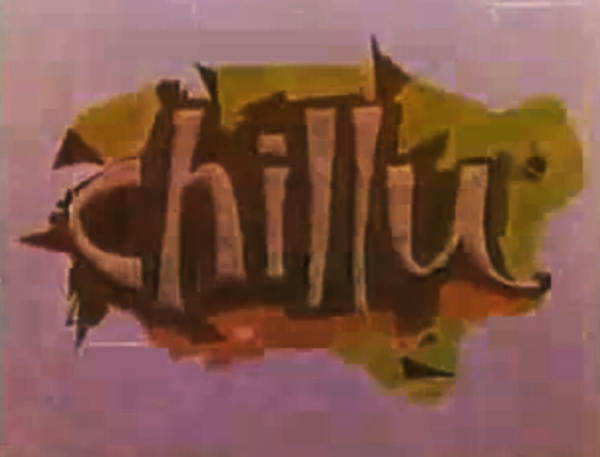 Chillu (1982) | Of Fragile relationships and frightening escape hatches. To anyone who has a part of his/her yester years safe in a cookie jar deep down, the lyrics of “Oru vattam koodiyen” from this movie are unforgettable. From the same movie is the song “Chaithram chayam” whose melody captures a deep sorrow within it – a sorrow that seems to echo the collective sorrow of a universe. It was this music that led me to the movie. Continue reading Chillu (1982) | Of Fragile relationships and frightening escape hatches. Malayalam cinema has always been inspired by the complexity of the human mind. Its narrative has been powered by the need to understand man’s innermost drives. It has closely looked at what motivates people and how people go about their lives, driven by these motives. Portrayal of the different personality types that we see around us and the behavior that is unique to each of these has been the central theme of most of these narratives. It is therefore not surprising that a good many Malayalam movies incorporated mental health themes into their storylines. Two decades have passed since Manichithrathazhu ( 1993 ) was released. But Nagavalli, with her fiery eyes and supernatural prowess, remains vivid in our minds. However, this movie was not about a bloodthirsty spirit coming alive. It was about a mental disorder that goes by the name of dissociative identity disorder (multiple personality disorder) – a disorder that in the Indian context, has often been looked upon as spiritual possession.